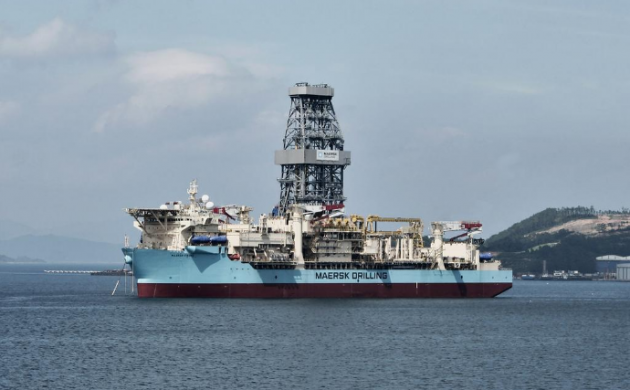 Maersk Drilling has laid off 122 employees after one of its rigs, the Maersk Valiant, lost a contract prematurely to one of its customers last week. The Maersk subsidiary’s rig, which operates in the Gulf of Mexico, had been leased out to ConocoPhillips and Marathon Oil since 2014 in a contract due to last until September 2017. But in the wake of struggling oil prices, the US oil companies cancelled the agreement before time. “With the termination of the Maersk Valiant, we are reminded of the extremely challenging conditions in the offshore oil and gas market,” said the head of global sales, Michael Reimer Mortensen. The affected workers will remain employed for 60 days following the news of their termination. Maersk Drilling’s modern fleet counts 23 drilling rigs including drillships, deepwater semi-submersibles and high-end jack-up rigs. It’s been a rough summer for the Danish oil and shipping company. In late June, Maersk Oil was told it would be replaced as a partner in the Al Shaheen oil field in Qatar.